Raise your sewing to a new level! 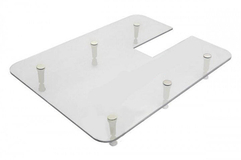 At GUR we stock portable, adjustable extension tables that adjust to fit Brother Overlockers and Cover Hem Machines. 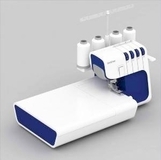 A great addition for soft furnishing, dressmaking and many other larger projects..